Instantly download the WooCommerce PDF Product Vouchers extension at a large discount, with 1 year of updates. 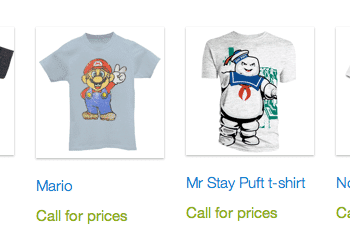 No coupon code required, just “Add to cart”! While virtual gift certificates are great, they limit many business owners who want certificates that can be redeemed at a physical location. Tired of the disconnect between selling online and your on-the-ground business? The PDF Product Vouchers extension solves this problem for you! Now you can customize and sell downloadable PDF vouchers for products such as tours, events, classes, and lessons; the possibilites are endless! 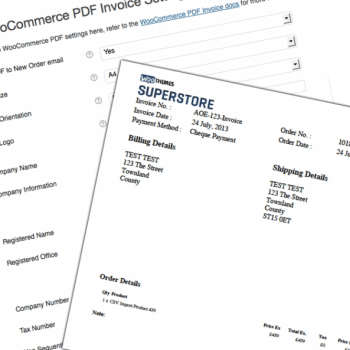 WooCommerce PDF Product Vouchers is perfect for businesses that accept orders or payment online but provide a good or service at a later date or in person. Need vouchers for pre-paid admission to your cooking class? PDF Vouchers can do that for you! Product vouchers also make an attractive gift for customers to purchase for their friends and family, and can be personalized with a recipient name and message. How can PDF Vouchers Make My Life Easier? PDF Product Vouchers now supports the use of the Name Your Price extension so that you can allow customers to add a value for their voucher to be redeemed with the new price field. Vouchers still cannot be redeemed as coupons for the online store, but can be used in person for the value entered at purchase, just like vouchers for which you set the amount. Turn your downloadable vouchers into physical gift certificates for redemption in person! 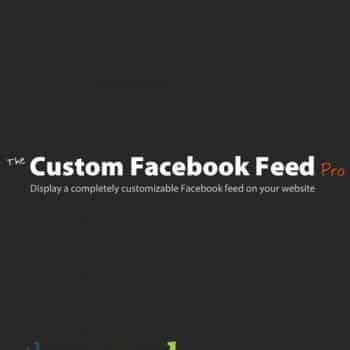 Voucher creation and customization is easy thanks to a powerful admin interface. 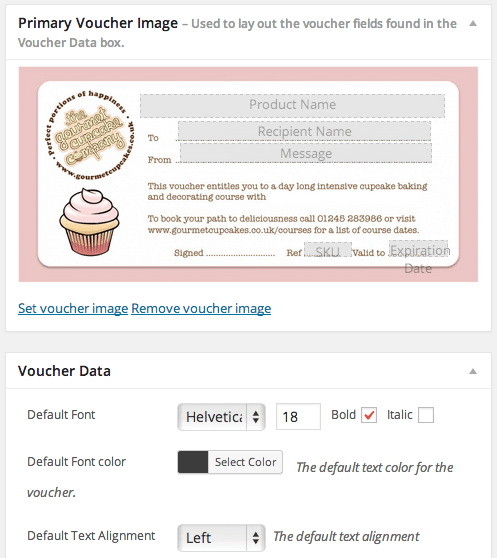 Simply upload an image of your choosing to serve as the voucher background, select a font, size, styling and color, and lay out your voucher fields using the intuitive drag-and-drop interface. 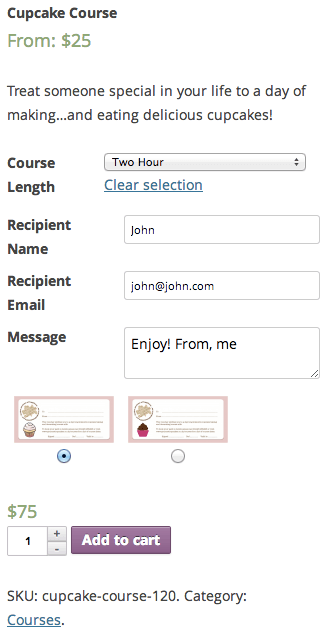 Allow your customers to personalize their vouchers on the store’s frontend to create attractive and unique gifts by selecting from one or more alternative voucher backgrounds, and adding a recipient name and/or message, and use the NEW recipient email field to send the voucher as a gift via email. View and manage vouchers from the order admin, marking them as redeemed so you know when a voucher was used or whether you have vouchers still outstanding. PDF Product Vouchers now supports the use of vouchers with variable products so that you no longer have to create different simple products for each voucher you’d like to sell. For example, sell half-hour, hour, and two hour versions of your course with the same product. We recommend using a unique voucher design for each variation so that you can distinguish between them when they’re redeemed, or setting a unique SKU for each variation and ensuring that the SKU is included in the voucher. Please see the documentation for more info. That’s it! Sit back and let your customers purchase beautiful personalized product vouchers! 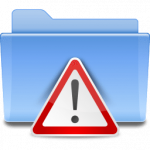 Be the first to review “WooCommerce PDF Product Vouchers” Click here to cancel reply.